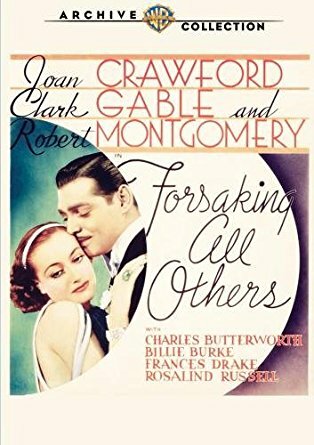 A trio of high-powered MGM stars make FORSAKING ALL OTHERS (1934) a most enjoyable romantic comedy. It's available on DVD via the Warner Archive. Robert Montgomery, Joan Crawford, and Clark Gable play three devoted friends who have known each other since childhood. Dill (Montgomery) and Jeff (Gable) both love Mary (Crawford), but she's oblivious to the fact that Jeff loves her and plans to marry Dill. Jeff is quietly crushed, but then at the eleventh hour Dill decides to run off with an old flame, Connie (Frances Drake), leaving Mary standing at the altar -- or at least in the next room. Dill quickly regrets his marriage to the shrewish Connie and attempts to reestablish his relationship with Mary, to Jeff's disgust. Will Mary and Dill reunite, or will Mary finally realize that Jeff is the man who's never let her down? As I commented when I last saw this film around a decade ago, this sounds like a tearjerker, but it's all played for laughs, with neither Dill or Mary seeming particularly wounded by the fickleness of their love. 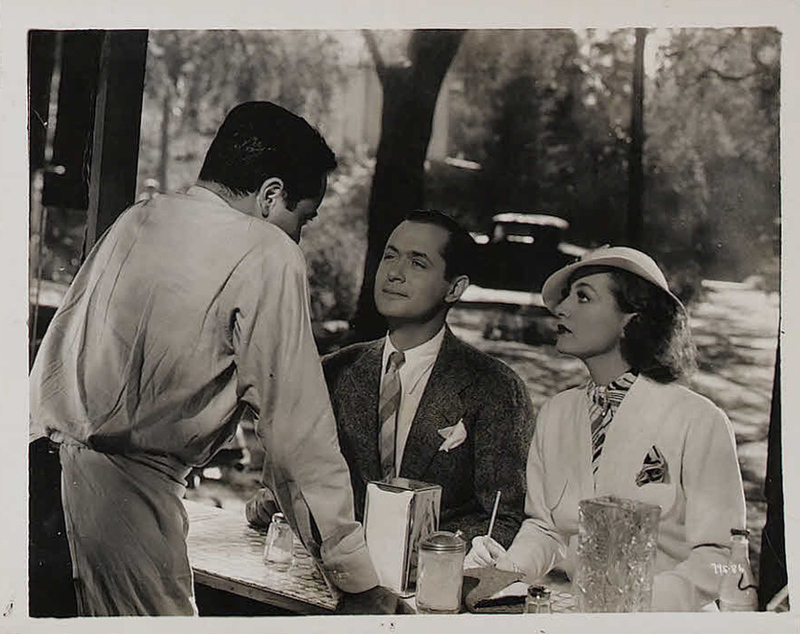 Only Gable's Jeff plucks at the heartstrings, wordlessly conveying his pain over Mary's feelings for Dill. 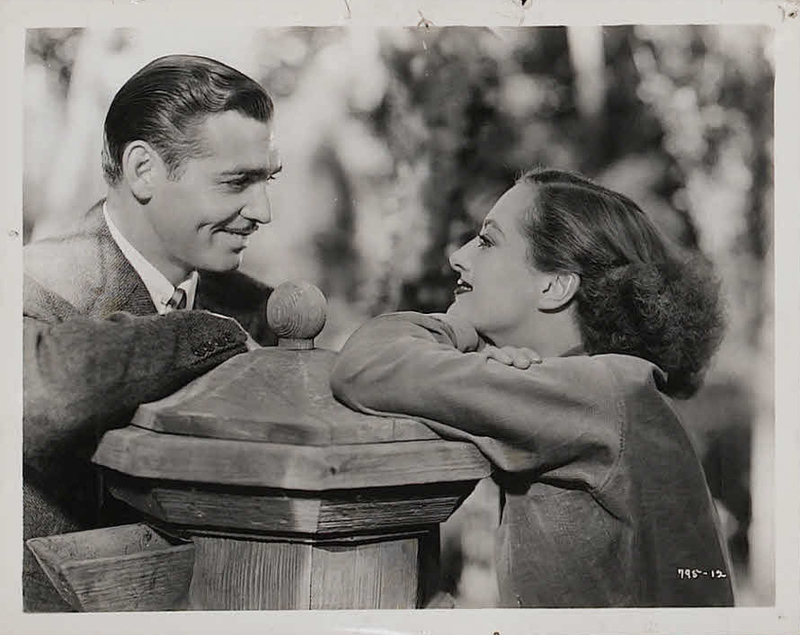 The third-billed Gable was still on the rise to superstardom in 1934 -- this was the same year as IT HAPPENED ONE NIGHT (1934) and MANHATTAN MELODRAMA (1934), along with two other releases -- so viewers have some genuine uncertainty how it will all play out. He's simply terrific; as much as I adore Montgomery, Gable commands every scene in which he appears. It's easy to see why he became the "King" of Hollywood. Montgomery plays the role as a goofball, a boy who's never grown up, so it's hard to be angry with him for long. (It's curious, though, that no one ever directly confronts him about abandoning Mary, though he does apologize for his behavior at one point.) Montgomery has grand support in the comedy department from Billie Burke and rib-tickling Charles Butterworth. Crawford, who appeared regularly opposite both Montgomery and Gable throughout the '30s, is likeable and attractive as the woman caught betwixt and between. 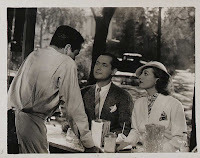 Rosalind Russell is also on hand as a friend of the three leads; she doesn't have much to do but her fun personality does break through in her brief moments in crowd scenes. 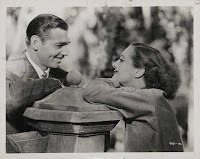 The next year she costarred with Gable and Jean Harlow in CHINA SEAS (1935); she and Gable were later a most appealing team as jewel thieves in THEY MET IN BOMBAY (1941). 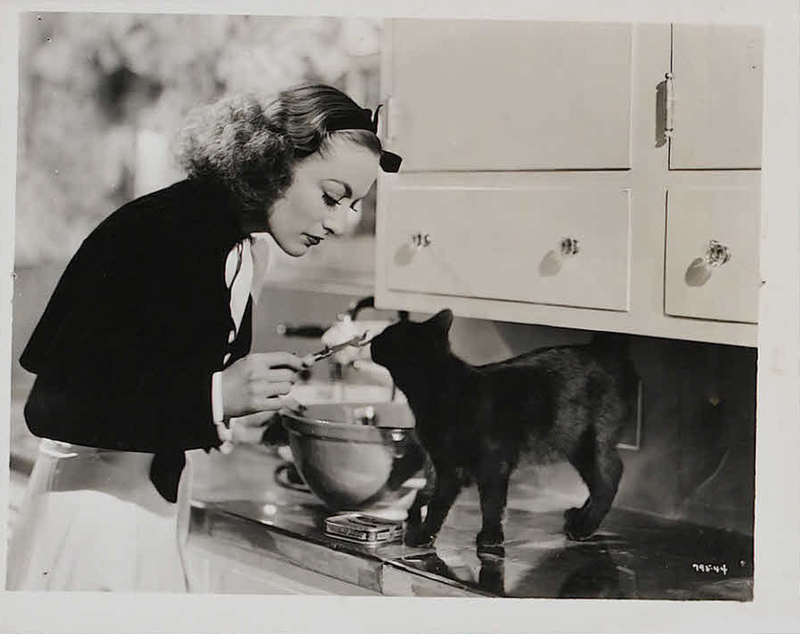 Russell would also go on to be Montgomery's leading lady in four additional films, with my favorites being TROUBLE FOR TWO (1936) and FAST AND LOOSE (1939). FORSAKING ALL OTHERS was directed by W.S. Van Dyke. It was filmed by George Folsey and Gregg Toland. 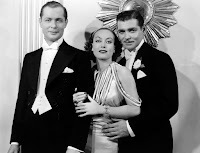 Joseph L. Mankiewicz's screenplay was based on a 1933 Broadway play which had starred Tallulah Bankhead. The film runs a well-paced 83 minutes. This was an early release from the Warner Archive. The print has a good picture and sound. There are no extras. I very much enjoyed returning to this film for the first time in a number of years. Fans of the cast should find this one a good time. If a Gable picture isn't about him at the beginning, through empathy or presence it is by the time it finishes. As for the billing, that would certainly change. Agreed! Gable had an extra "something," in terms of screen presence, that was a cut above other actors, no matter how good they might be.